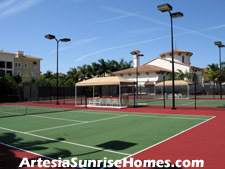 The Artesia neighborhood is comprised of townhome styled residences and is conveniently located in Sunrise, Florida. The city of Sunrise is centrally located between Miami and the Palm Beaches. This city offers excellent schools in both the public and private sectors, numerous city parks and recreational options, and a superb array of shopping venues. 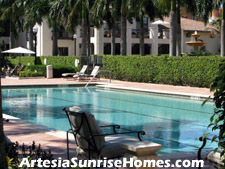 ArtesiaSunriseHomes.com and One Step Ahead Realty are not affiliated with the community Artesia located in Sunrise, Florida.